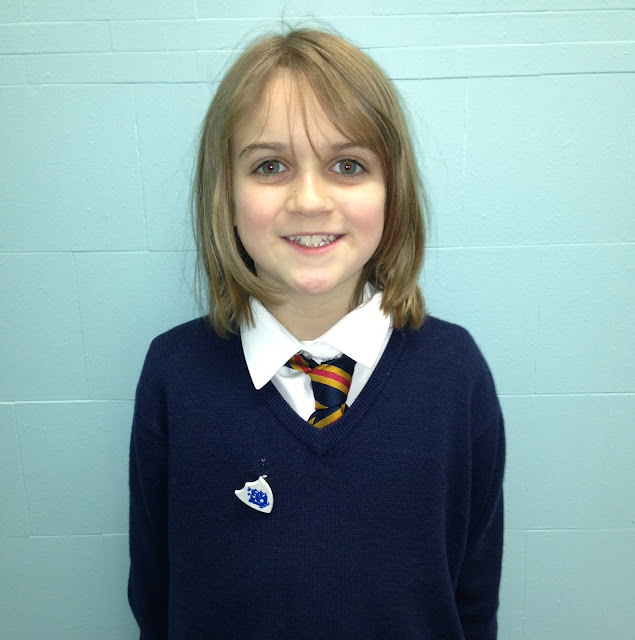 Sciennes Class of 2008: Blue - and Green- Peter Badges in P5C! Blue - and Green- Peter Badges in P5C! 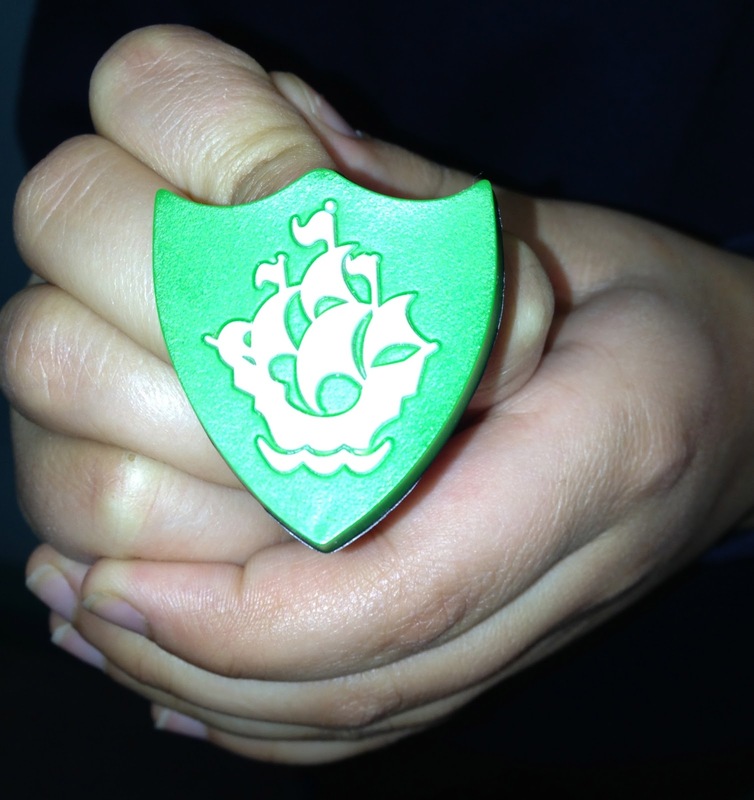 Jessica spoke at Assembly about how she got her Blue Peter Badge by sending in artwork about the Titanic. 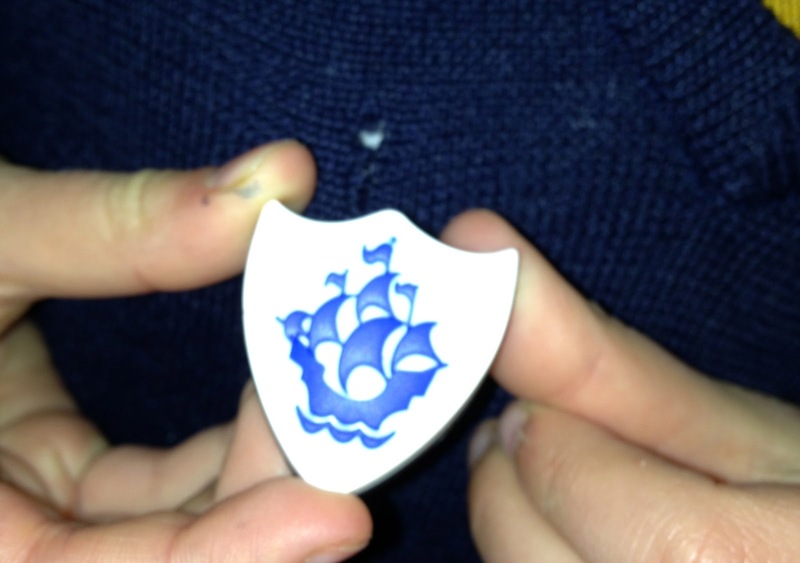 Mrs Noble shared that she, too, had a badge! 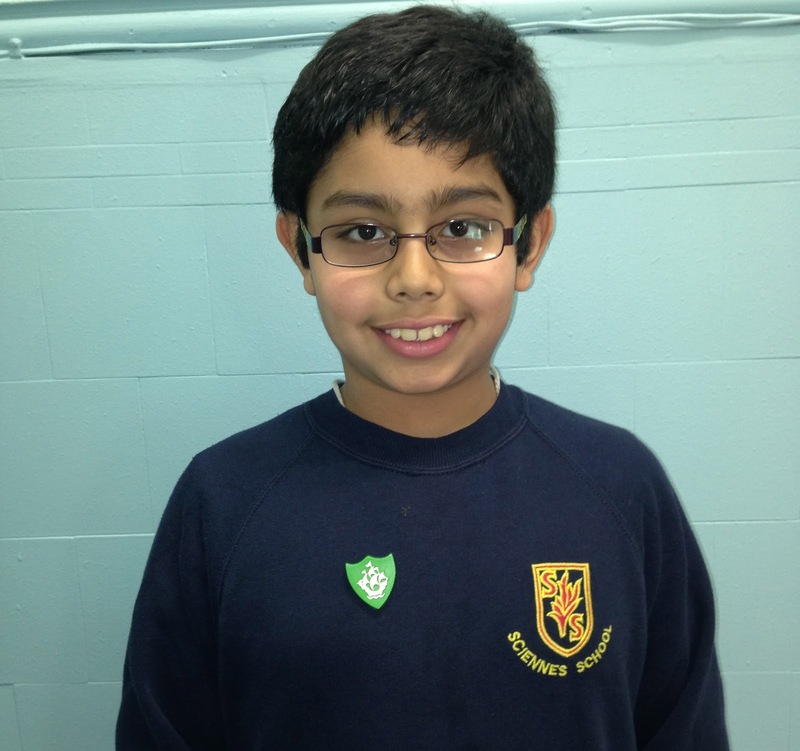 Sahaj was inspired to try to get a Green Peter Badge and here he is wearing it proudly.